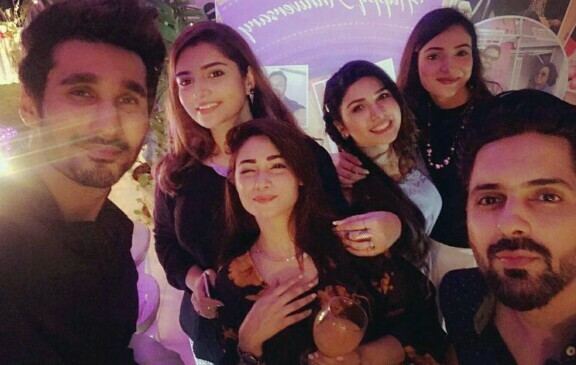 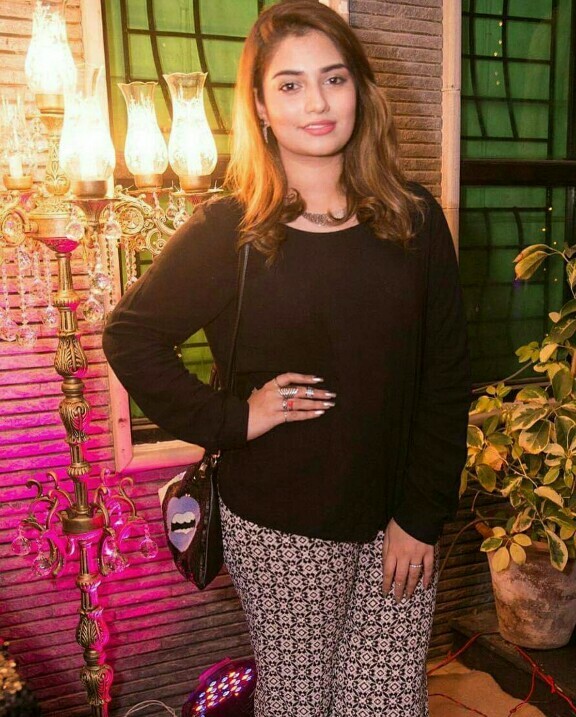 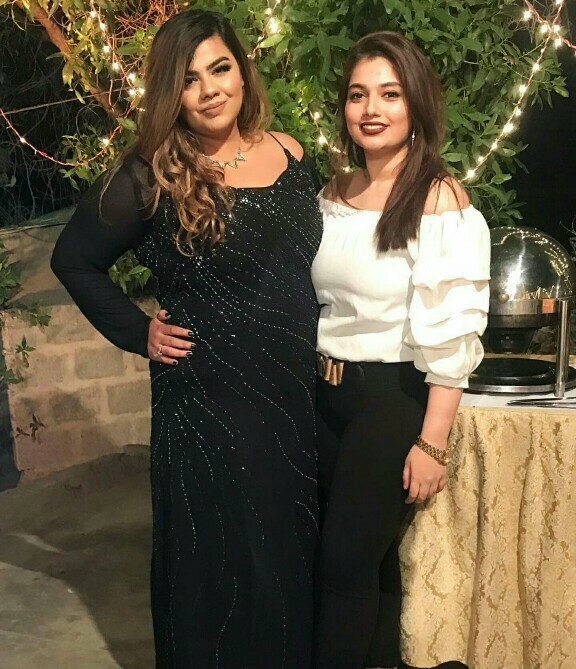 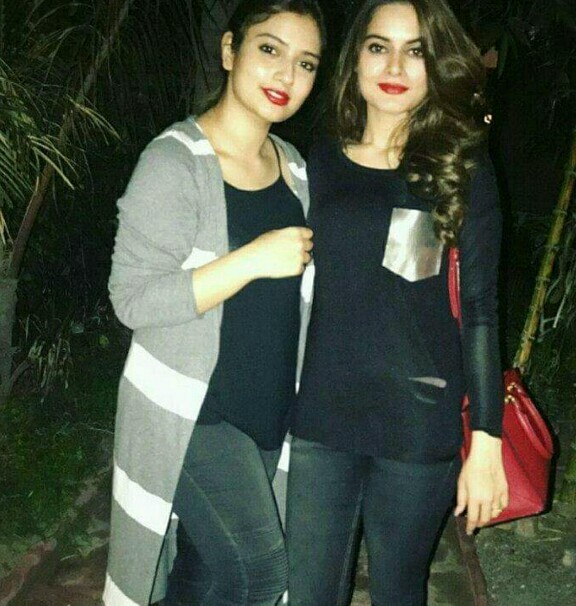 Faysal Qureshi’s Eldest daughter Hanish Qureshi is a stylist. 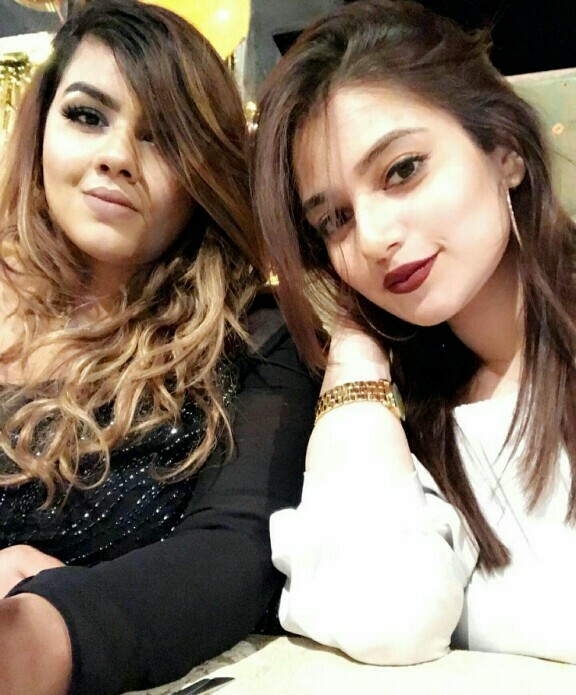 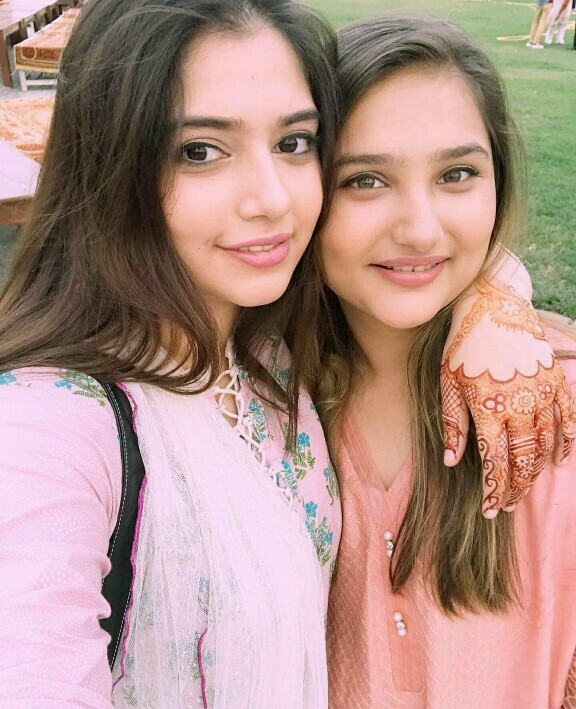 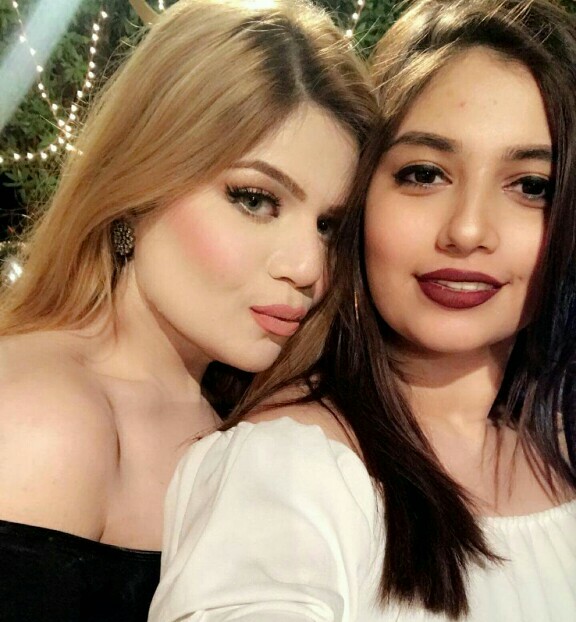 She lives with her grandmother, actress Afshan Qureshi. 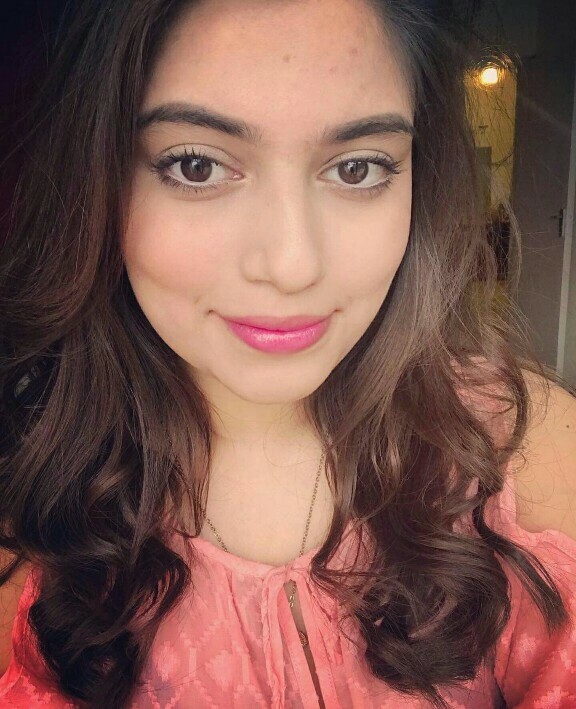 Hanish loves her work and knows how to play with different style genres. 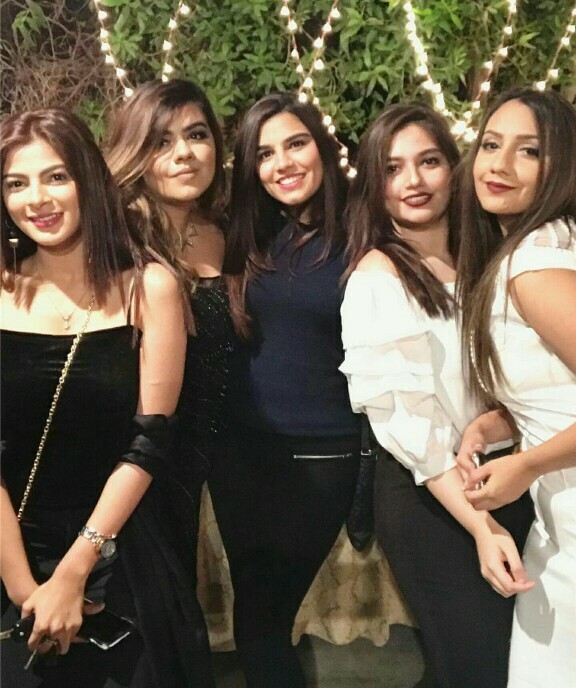 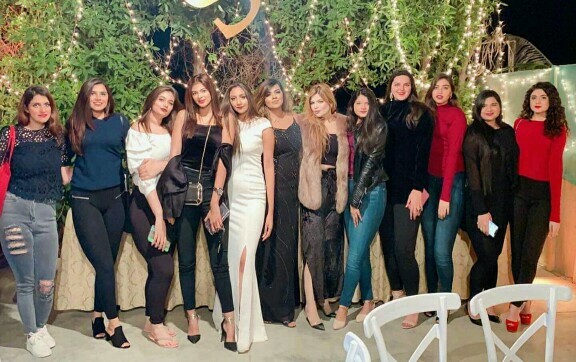 It was Hanish’s birthday and she got together with all her friends to celebrate it.